We treat all skin conditions from acne, eczema, and psoriasis to skin cancers and auto-immune disorders. 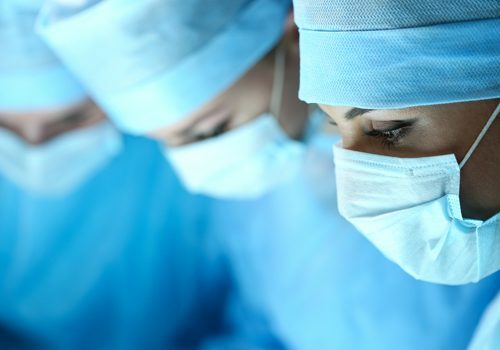 Our comprehensive practice includes a licensed and accredited outpatient surgery center, and a dermatopathology lab. 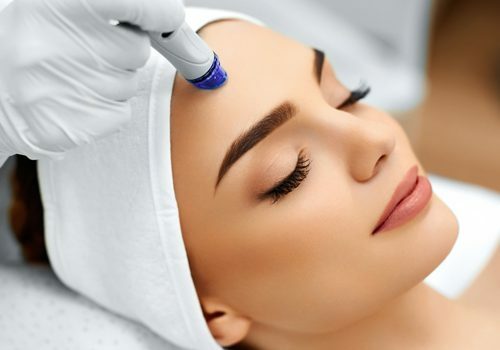 From simple skin conditions to the most complex, our providers are trained to provide you with the best treatment available. 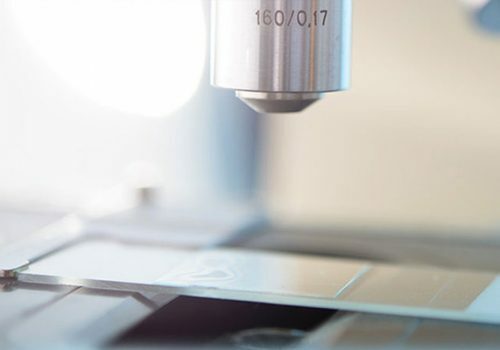 The Dermatopathology Reference Laboratory at Dermatology Associates of Kentucky is a full-service, licensed, medical laboratory dedicated to evaluating and diagnosing diseases of the skin, hair and nails. 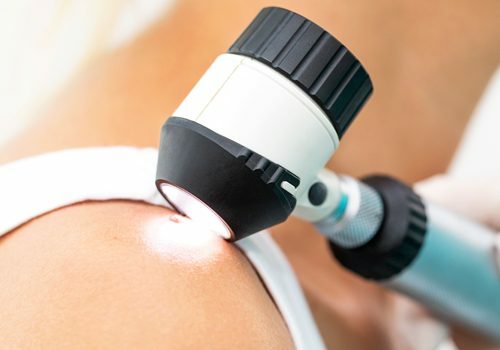 The Ambulatory Surgery Center at Dermatology Associates of Kentucky is an outpatient surgery center where patients are treated for skin cancer. A customized approach for your skin care and aesthetic needs in a medical dermatology environment.